Thank you for your support of MG Vintage Racing! This was MGVR’s 15th Focus Event as the excitement of MG Vintage Racing continues. At this event, MGVR announced that their “Focus Event” for 2011, will be at Lime Rock Park’s Vintage Fall Festival in September next year! 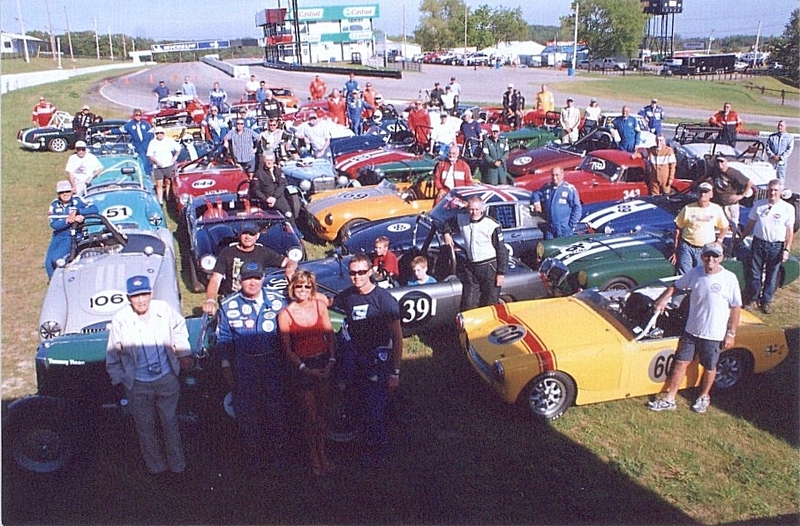 For more information on MG Vintage Racing, visit MGVR’s web site at www.MGVR.org. Three photos attached for possible use with article. No photo credits necessary. - Editors may edit this press release to suite their publications needs, and use any of the photos.